Item number Na1550 from the MOA: University of British Columbia. 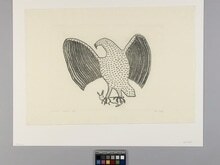 Print depicting an eagle with outstretched wings carrying a rabbit in its talons. 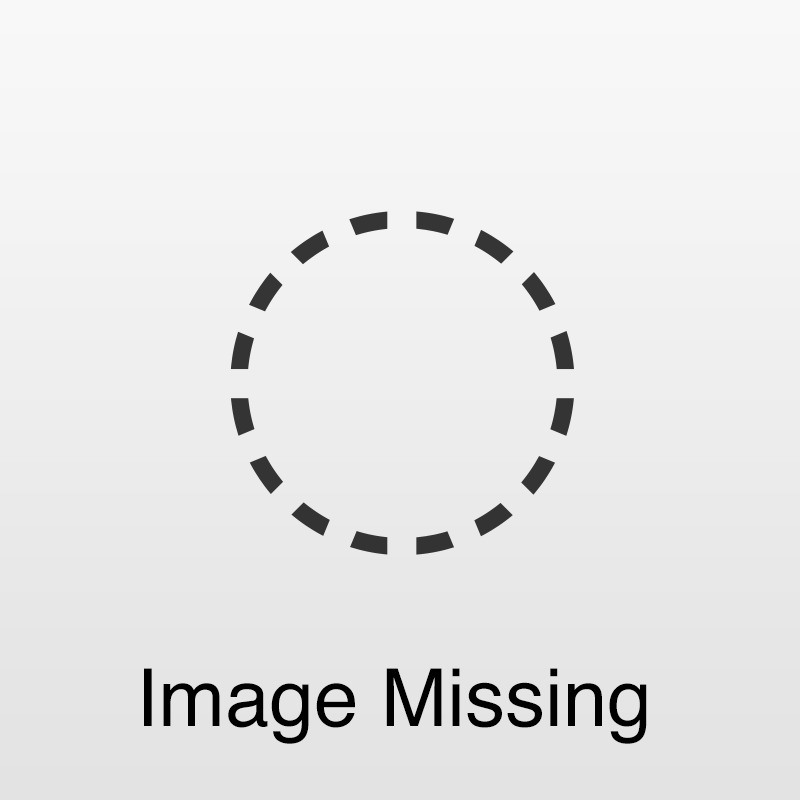 The image is rendered with short engraved lines. Below the image are written the title (?) in Inuit syllabics, "4/50 1963," and the name of the artist (?) in Inuit syllabics. The Canadian Eskimo Arts Council blind embossed stamp is in the bottom right-hand corner.